Looking for places to watch wildlife in the wild in North America? The southern coast of Alaska is easily one of the best places to see wildlife in the United States as it is home to wilderness areas, national parks, and forests teeming with beautiful wildlife and dramatic landscapes. 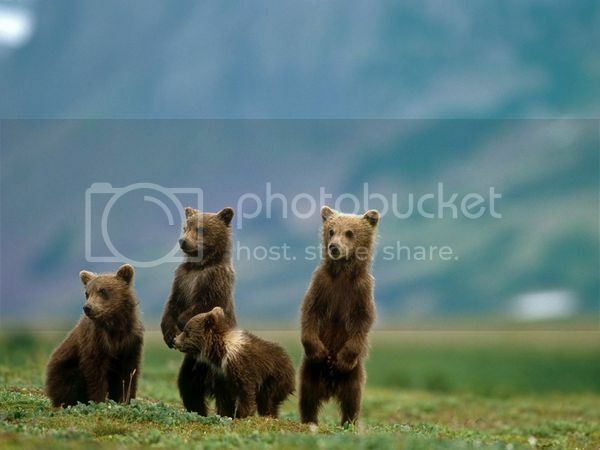 Kenai Fjords and Katmai national parks are two of the best spots in Alaska for viewing the grizzly bear (also known as the North American brown bear). If you’re visiting Katmai, Brook Falls and McNeil River State Game Sanctuary are two good spots for seeing grizzly bears going about their daily life. Having said this, Brook Falls is definitely the best place for being up-close to wildlife because of the campground (Brook Camp) where you can stay for a few nights (max. of 6 nights). Another reason why Brook Falls is the better spot is because it's located nearby Lake Brooks Seaplane Base, which is the landing strip for flights landing in Katmai national park. Don't get me wrong, McNeil River State Game Sanctuary is a fantastic place to view grizzly bears too, but visitor admission to the sanctuary has been restricted. Currently, the only way to get into McNeil River Sanctuary is by filing a lottery application, which costs $20 (non-refundable). If you win, you’ll be granted a 4-day permit to access the sanctuary, which currently costs around $150-$250 for tourists. 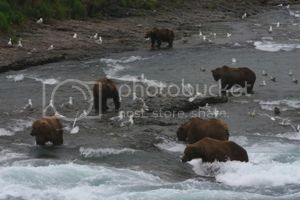 Another place I mentioned earlier was Kenai Fjords national park, which has also grizzly bears although Kenai is best for viewing marine life such as sea lions, otters, and whales. One good thing about Kenai Fjords is that it isn’t far from the town of Seward and Anchorage (a cool 3 hour drive). The Southeastern corner of Mexico is a dream destination for ecotourism and it’s without a doubt, one of the most beautiful places in North America to see wildlife. Southeast Mexico may be a small region but its natural areas (biospheres) are home to more than 60% of Mexico’s birds and animals. Wildlife you can expect to see in southeast Mexico include mammals such as jaguar, deer, weasel, skunk, and armadillo, as well as hundreds of rare bird species of toucan, woodpeckers, parrots and flycatchers only found in this region. There are also cool reptiles to be seen in southeast Mexico such as the Spiny-tailed Iguana, the Coral snake, and the Yucatan Banded Gecko. Two of the most popular destinations in southeast Mexico for observing wildlife are Celestun wildlife refuge and Chichen-itza, both of which are found in the Yucatan peninsula. 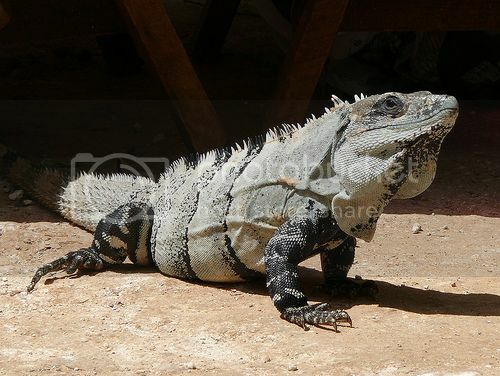 The Chichen-itza ruins are no doubt, the best preserved Mayan archeological site in the world but they're also an excellent place for viewing birds and reptiles. If you’re looking to enjoy organized wildlife tours then, Celestun wildlife refuge is the best place for a fun day out on a tour. 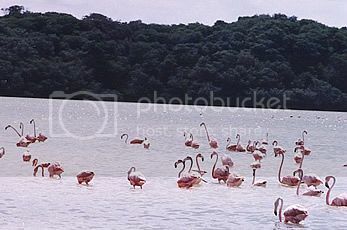 Celestun wildlife refuge is home to a huge colony of pink flamingos, which are a real joy to photograph. You can book a boat ride with tour operators in the town of Celestun, or with a tour agency (i.e. Adventures Mexico or Amigo Yucatan) in the city of Merida. Whoever you choose, a tour of Celestun wildlife refuge shouldn't cost more than $60 per person. 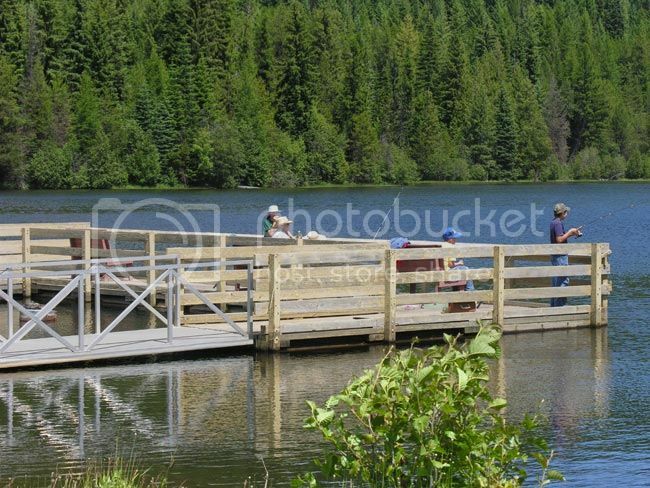 1) Big Meadow Lake (in Colville National Forest): is a very good spot for observing deer and moose because of the observation tower built there. 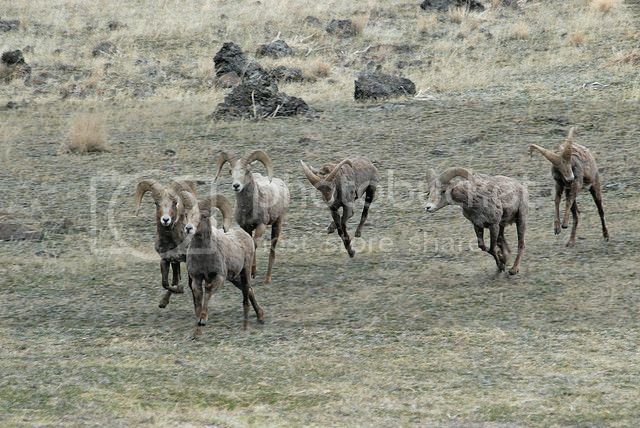 2)Little Vulcan Mountain: is another beautiful spot for viewing marmots, bighorn sheep and mule deer. Little Vulcan Mountain is located in the Kettle River Valley (near the border with British Columbia) and has huge open slopes where you can easily spot animals with your binoculars. 3)Sinlahekin wildlife area: is the oldest wildlife area in the state of Washington and it’s another fantastic place in Eastern Washington to watch wildlife off-the-beaten-track. If you love peace and tranquility, you’ll definitely enjoy visiting Sinlahekin wildlife area for viewing bighorn sheep, deer, rattlesnakes, black bears, and skunks. In terms of pristine wildlife areas, the Canadian Rockies of Canada is most certainly one of the best places in North America to see wildlife such as bears (black and brown), elk, mule deer, moose and bighorn sheep (the big five). The Canadian Rockies is home to a half a dozen of national parks so there are plenty of spots where you can see the big five and other wildlife. Two of these spots include Vermilion Lakes and Bow valley Parkway in Banff national park. 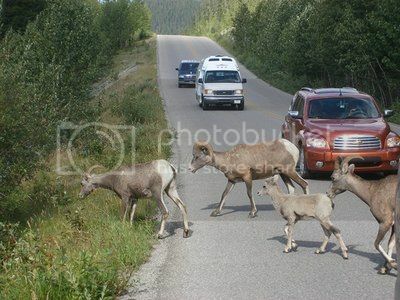 The beauty about Vermilion Lakes and Bow valley parkway is that they offer an excellent opportunity for driving or biking while seeing wildlife. Other spots where you can watch wildlife that are worth mentioning are Maligne Lake (in Jasper national park) and Stanley Glacier (in Kootenay national park), which boasts one of the most dramatic hiking trails in the Canadian Rockies. 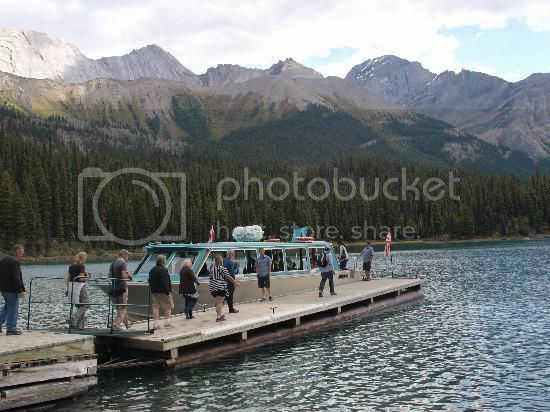 Maligne Lake is particularly an amazing place to go during the summer because it offers the opportunity to book a fun sightseeing cruise to Spirit Island onboard the Maligne Lake scenic cruise.